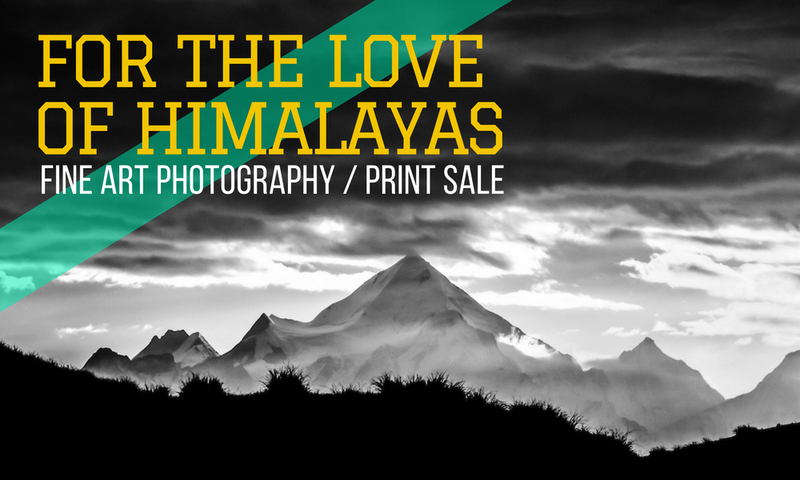 Print Sale: For the Love of Himalayas ~ The Wandering Soul's Wander Tales..
Over the past seven years, I've climbed several mountains and crossed many passes for the smallest glimpse of Himalayan splendour. Once I hiked for a whole week only to get a 10 minute view of Kanchenjunga and more recently travelled and hiked to the farthest corner of Uttarakhand for exactly an hour of clear view. 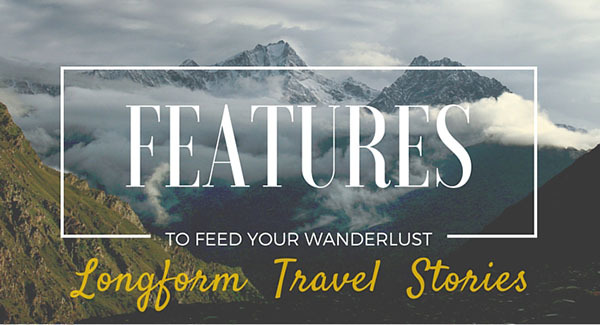 Needless to say, every one of those journeys was priceless and I'd do it in a heartbeat again. 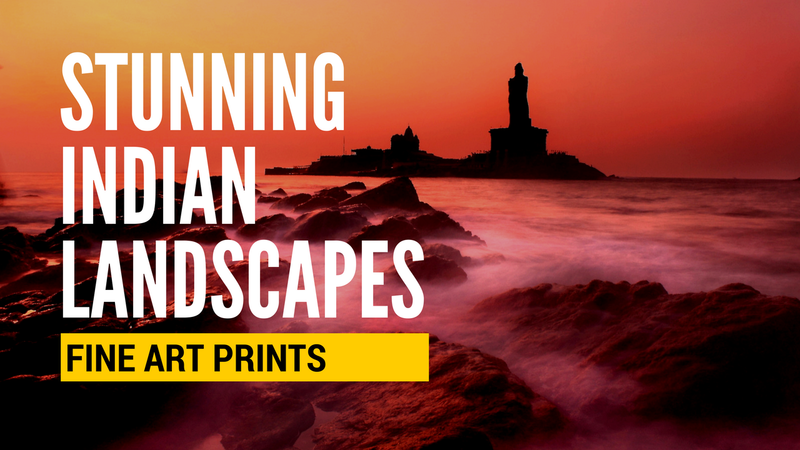 From the jagged pinnacles of Rajrambha in Uttarakhand to the crested peaks of Kanchenjunga all the way in Sikkim, these images feature the many moods of Indian Himalayas that drew me to its chilling heights year after year without fail. 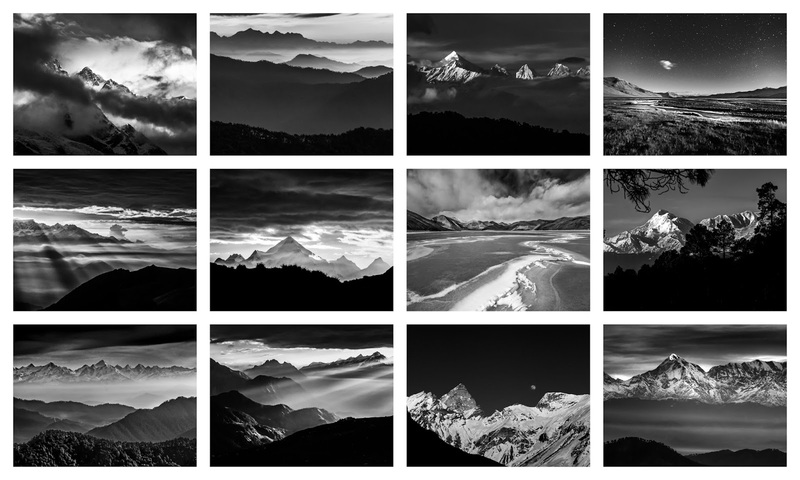 If you're a fellow Himalayan obsessor like me, these images will take you back to your favorite mountains. And if you know someone like that, it would be a perfect gift for them.